Charlotte Cirque & Dance Center Summer Camps are for youth and teens who want to have a unique summer experience in a safe and supportive environment. 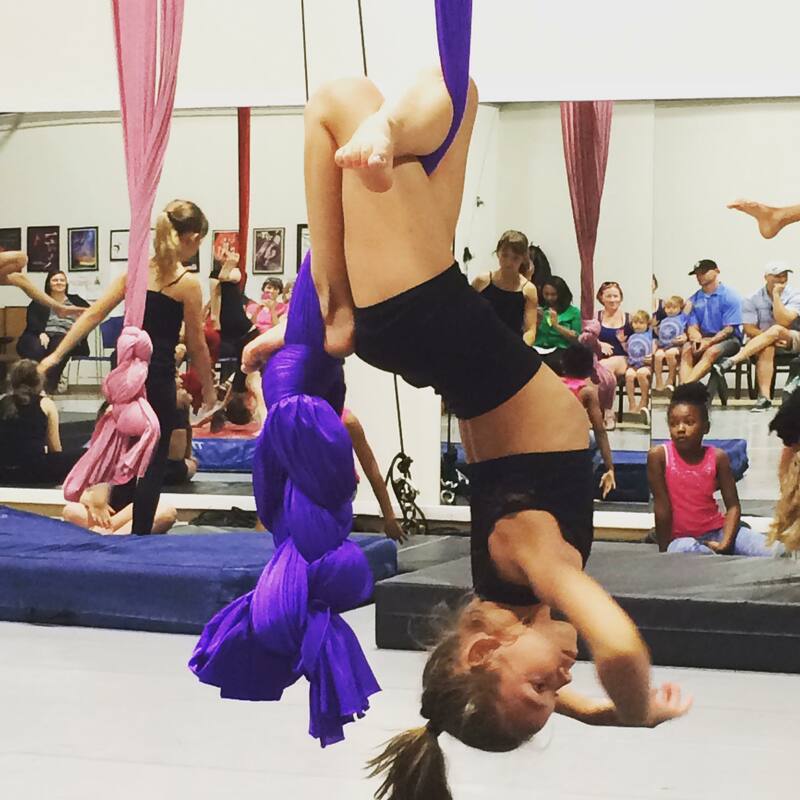 No experience is needed in dance, acrobatics or cirque. Have fun dancing on the ground and in the air this Summer in a recreational setting. Teachers are highly training and safety is a top priority. The week-long Day Camps are for ages 6 to 18 from 9AM to 5PM with an informal showing on Friday afternoons. Go to CLTCirqueDanceCenter.org/summer for more information.